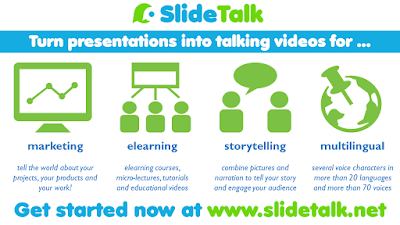 Measure the impact of your SlideTalk video! slidetalk.net (c) 2012-2014. Awesome Inc. theme. Powered by Blogger.